What can I say - I loved it! Unusual and well-thought out. What can I say - I loved it! Unusual and well-thought out. I won't bother to read the rest of the story! His name is carefully guarded from the general public but within the secretive inner circles of the ultra-rich Dr Alex Hoffmann is a legend – a visionary scientist whose computer software turns everything it touches into gold. Together with his partner, an investment banker, Hoffmann has developed a revolutionary form of artificial intelligence that tracks human emotions, enabling it to predict movements in the financial markets with uncanny accuracy. His hedge fund, based in Geneva, makes billions. 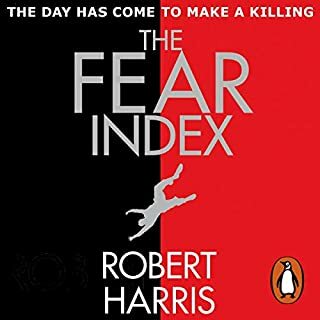 Robert Harris has never failed me yet. This book is an addition to the long list of his titles that I have enjoyed. I was initially worried that it might be a bit 'dark' but it was just a thoroughly enjoyable read - and right up-to-date! I was worried that, given the length of this book, there would be a lot of padding. However, it was a really good read and excellent value for money. I will certainly read the next two! Young single mum Grace is drowning. Her little girl Sylvie is distant, troubled and prone to violent tantrums which the child psychiatrists blame on Grace. But Grace knows there's something more to what's happening to Sylvie. Grace and Sylvie are about to embark on a journey of discovery that will change both their lives forever. Well-written and thought-provoking, I thoroughly enjoyed my second 'read' of this novel. 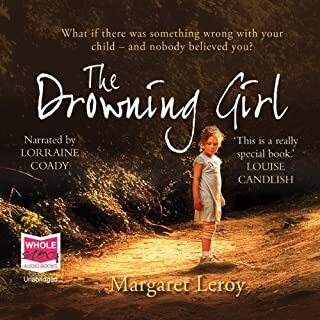 Exciting and gripping, if a little contrived at the end, I hope to read many more of Margaret Leroy's books. 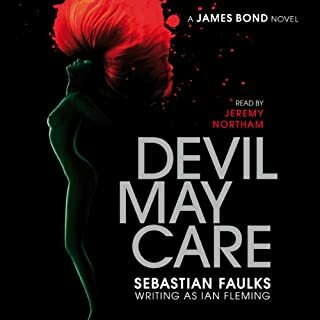 This new instalment in the adventures of the world's most iconic spy has been written by one of Britain's most admired novelists, Sebastian Faulks. Not much like Fleming's Bond. The gratuitous violence in this book would never appear in any of Ian Fleming's titles. 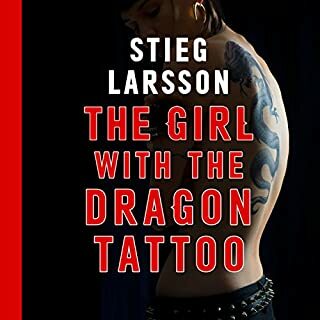 The storyline is weak and the girl unlikely, but still not a bad read. No other way to describe it! Read it! The unthinkable has happened at London's Peculiar Crimes Unit. 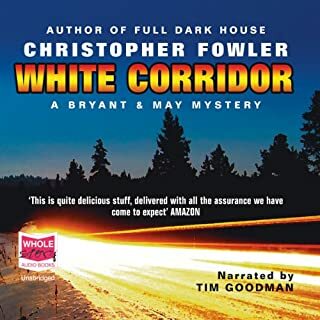 In the depths of winter, a member of staff has been found murdered, and everyone who works there is suddenly a suspect. But Arthur Bryant and John May, the eccentric elderly detectives who run London's strangest crime division, aren't on hand to solve the crime. They've ventured into the heart of the English countryside, only to become stranded on a desolate snowbound section of road. I found this slow to start and my download had a peculiar 'underwater' characteristic. However, the story soon gripped me and held my attention to the very end. I laughed a lot! 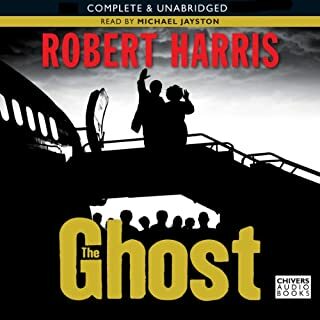 The narrator of Robert Harris's gripping new novel is a professional ghostwriter. 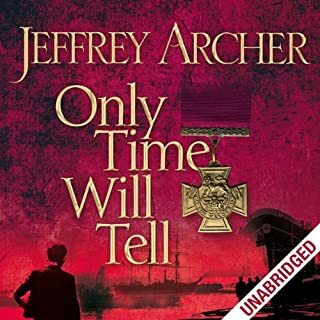 Accustomed to working with fading rock stars and minor celebrities, he jumps at the chance to ghost the memoirs of Britain's former prime minister, especially as it means flying to the American resort of Martha's Vineyard in the middle of winter and finishing the book in the seclusion of a luxurious house. But it doesn't take him long to realise he has made a terrible mistake. I enjoyed this book very much. As has been said, it was obvious that the writer had a very much alive ex-prime minister of the UK in mind which might have made it more interesting to anyone from the UK or the USA! However, even without this at the back of one's mind, it was a fascinating and plausible story. 1910 and Corley Roper, an eminent children's author mourns the death of his young daughter. 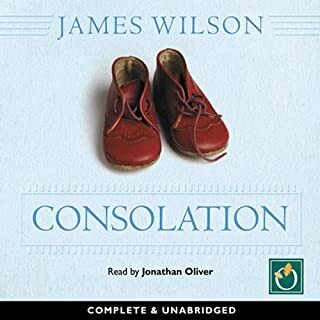 Estranged from his wife, and wracked by grief, he happens one night upon Mary Wilson's, a woman mourning the stillbirth of her son. 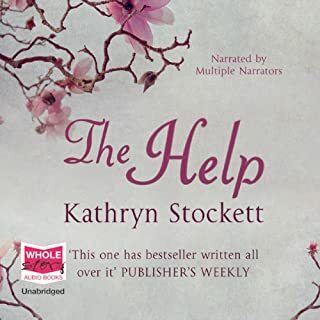 Disappointing is far too mild a word to describe this audiobook. 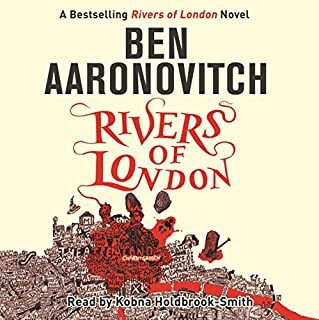 The narration was dreadful - the reader almost shouting most of the time and the female voices being delivered in a peculiar breathy way. As for the content - bitterly disappointing! Part ghost story and part love story was the description, but this book was neither. I could not believe it would not get better, but even 5 minutes from the end I was hoping it would fulfil the description.